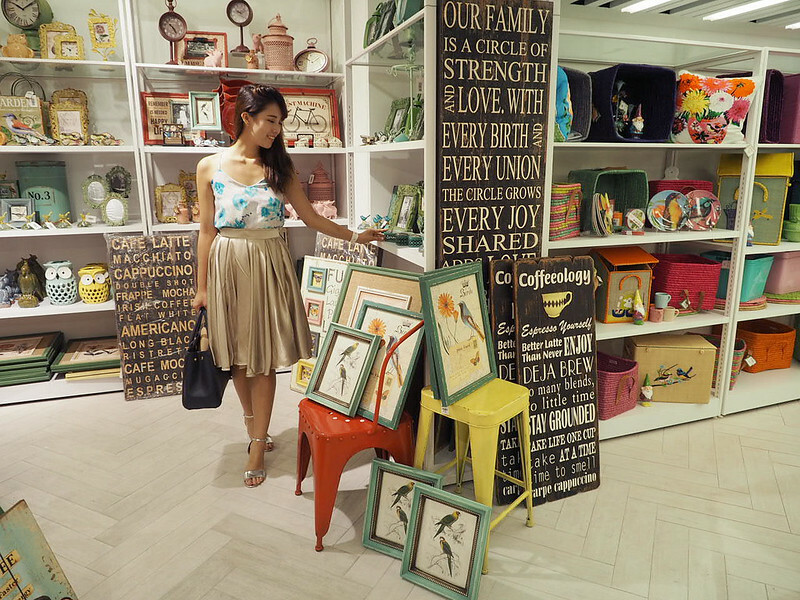 SHENNYYANG - Singapore's Lifestyle & Travel Blogger: A day out at Metro Centrepoint + Giveaway! 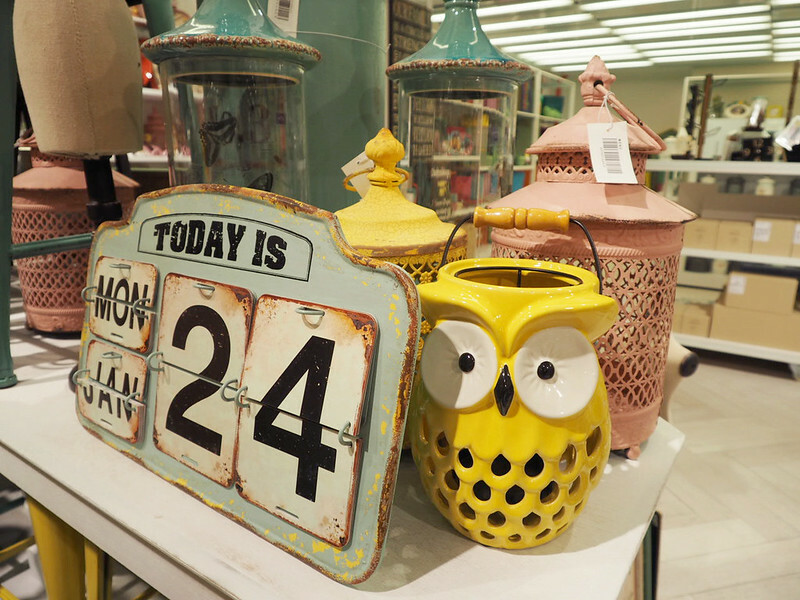 A day out at Metro Centrepoint + Giveaway! Hello lovelies!!! I was invited to the official opening of Metro Centrepoint late November last year! On the first level, we have all the cosmetics and skincare! 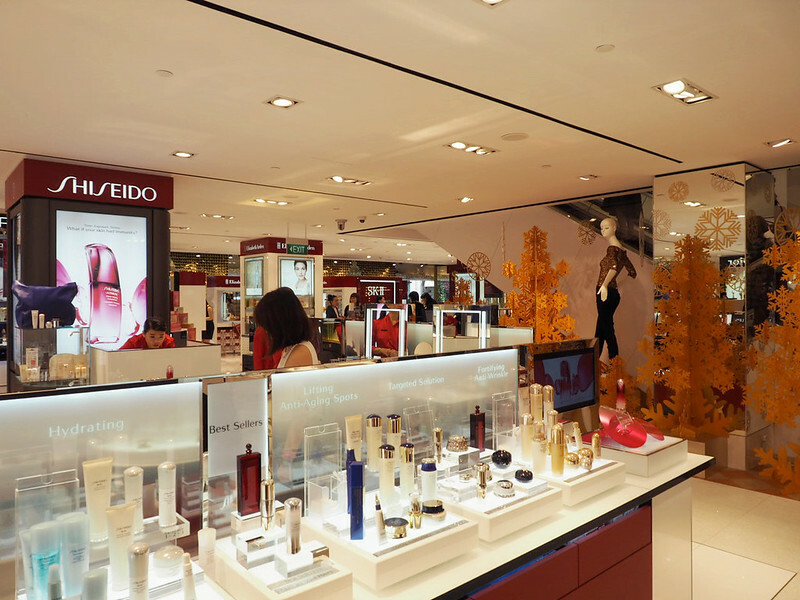 An inviting and expansive range of prestigious cosmetic, fragrance and wellness brands awaits shoppers. Upmarket French favourites Dior and Lancôme will be joined by Kiehl’s with their research-driven skincare line, and SK-II with their highly acclaimed range of PiteraTM products. 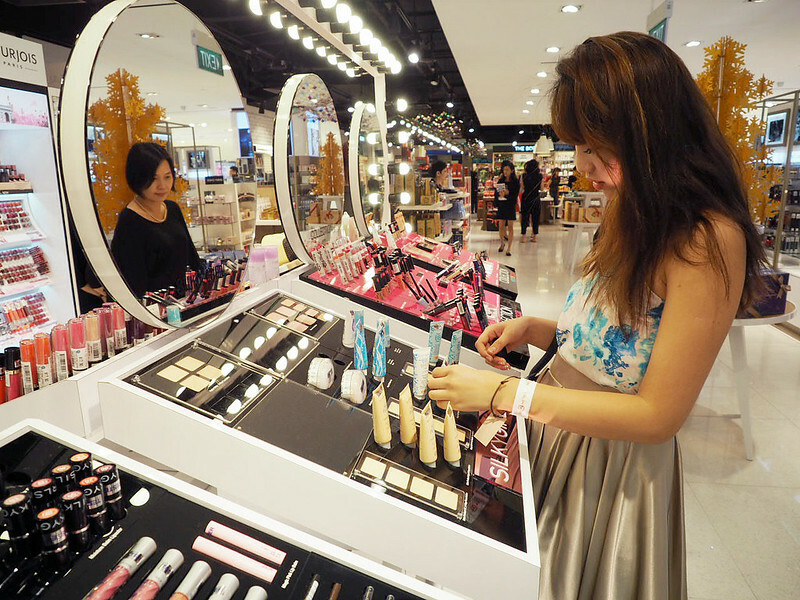 The Body Shop will also introduce their first store-in-store counter in Singapore with a concept that reflects and revisits their roots – the advocacy of eco-friendly products and ethical shopping. 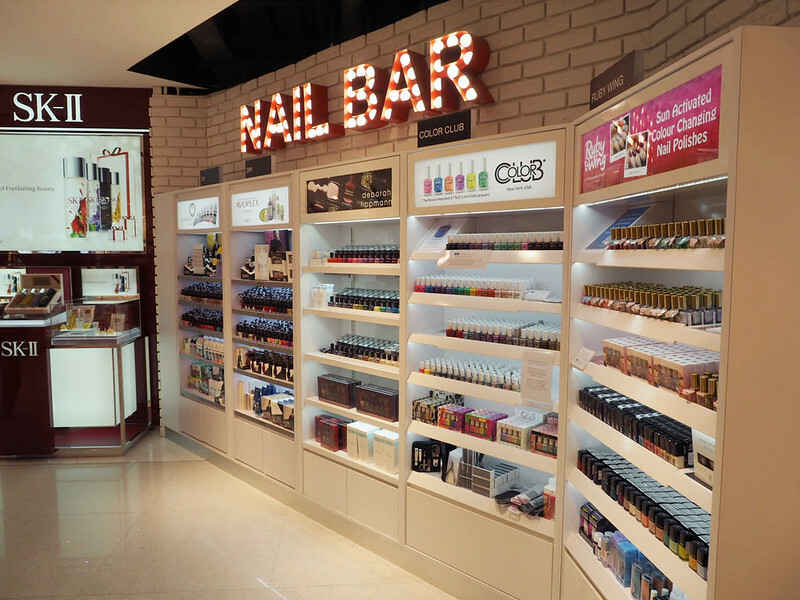 The launch of the new Metro Centrepoint comes along with pampering services.. for the ladies, expect a Nail Bar! 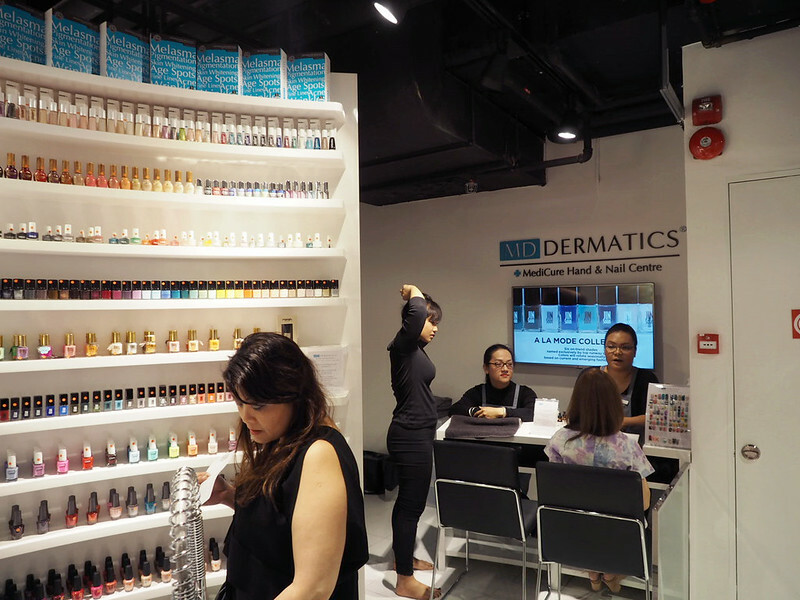 Enjoy a relaxing soak and an invigorating foot scrub at MD Dermatics Hands & Nail Bar, one of the main delights of the new Metro Centrepoint experience – the ultimate pampering service for those in need of a little rest and relaxation. I had a complimentary 10mins hand massage at MD DERMATICS and it was so comfortable!! 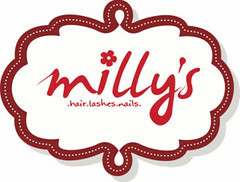 Perfect for us ladies who needs some pampering from all those shopping! 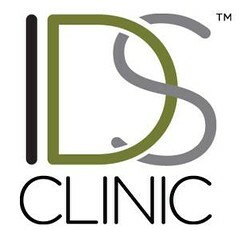 MD Dermatics also provide a range of nail services as well! 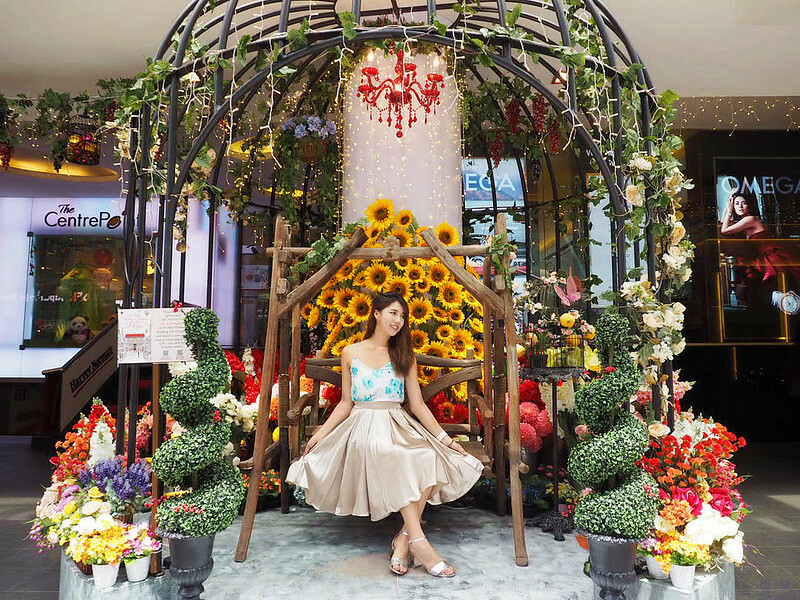 Metro Centrepoint also curates a health supplement corner that features internation­al health brands such as Vitahealth, Kordels and Honey World’s premium royal jelly products. Beauty supplements include Japan’s top selling collagen beverage Amino Collagen and Sato’s range of skin brightening and whitening supplements. On the 2nd level, we have the women's fashion! Expect lots of clothes, bags, shoes and accessories!! 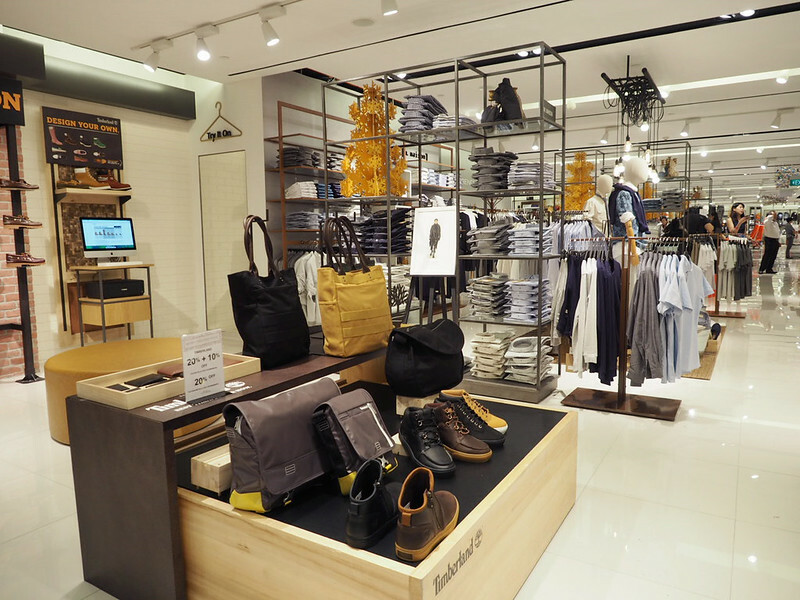 Metro's stable of international brands is given an update with exciting additions to the Centrepoint store. Widely renowned for its selection of highly wearable, quality pieces for everyday and special occasion dressing, Metro Centrepoint’s new fashion offerings have been curated to make the search for the perfect outfit easy and pleasurable, with fashion quality at best prices. 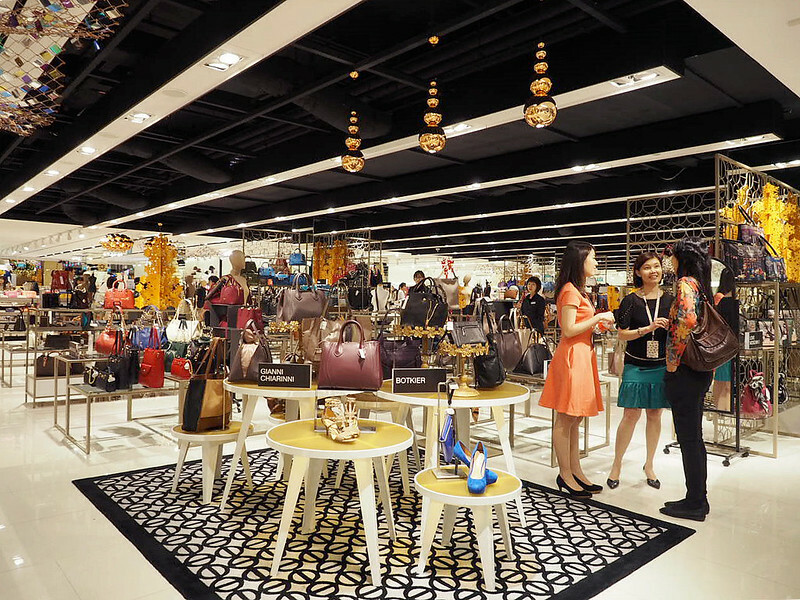 Established and emerging brands joining Metro’s floors at Centrepoint are Danish sisters Vero Moda and Noisy May serving up the latest fashion trends at affordable prices, with stand-out styles for the fashion-conscious, young independent woman. Another addition is Shanghai women’s contemporary wear, Lily. She brings with her wardrobe options for young, metropolitan professionals in a series of modern-artis­tic, feminine styled business wear complete with sharp outlines, creative colours and prints. 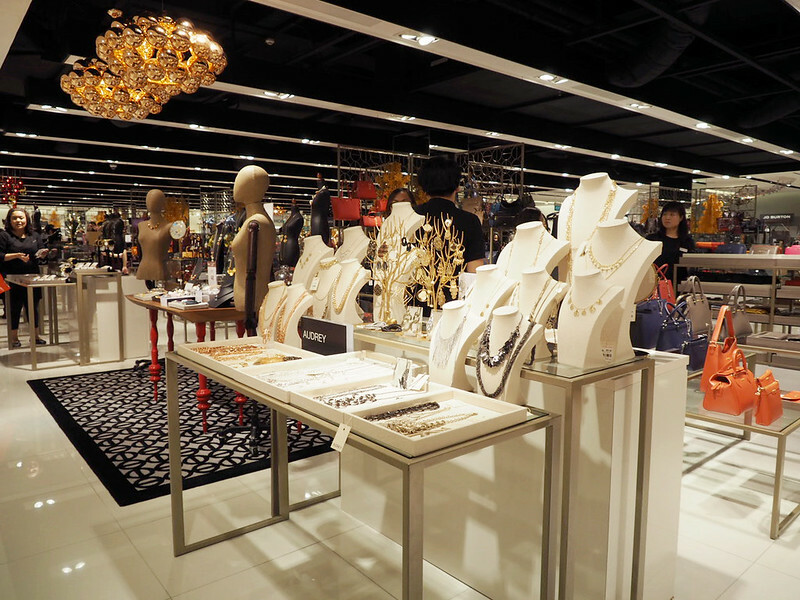 Complementing the apparel offerings on the Women’s Fashion floor is Flow, an award-winning jewelry brand by Thai designer Valaipan Chupan. Shop her versatile collection of timeless jewelry inspired by nature, featuring elegant curves and geomet­ric lines that make every piece a talking point. 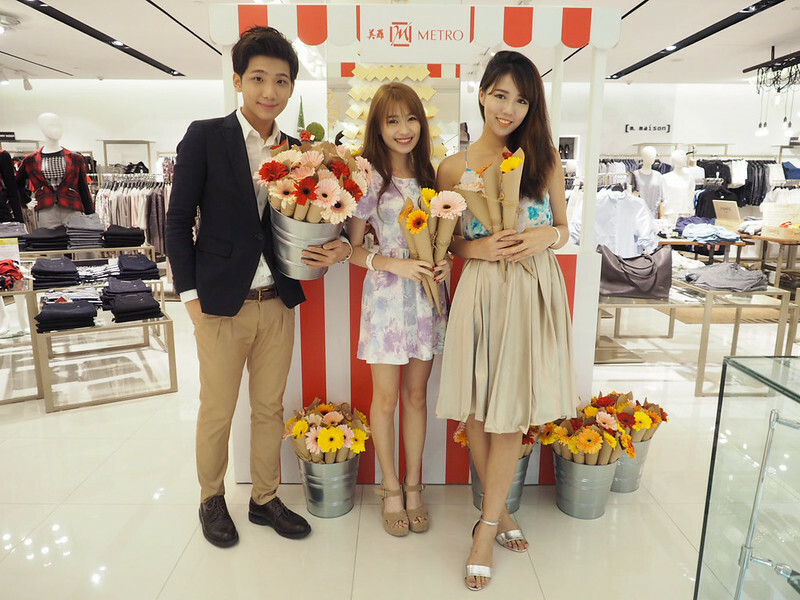 There was also a flower booth on the 2nd level and this calls for photo taking sessions!! The other 2 Nuffnang bloggers with me that day, Ben and Peishi! 3rd level are for the men's! We were greeted by these dashing male mannequin models the moment we came up from the escalator! 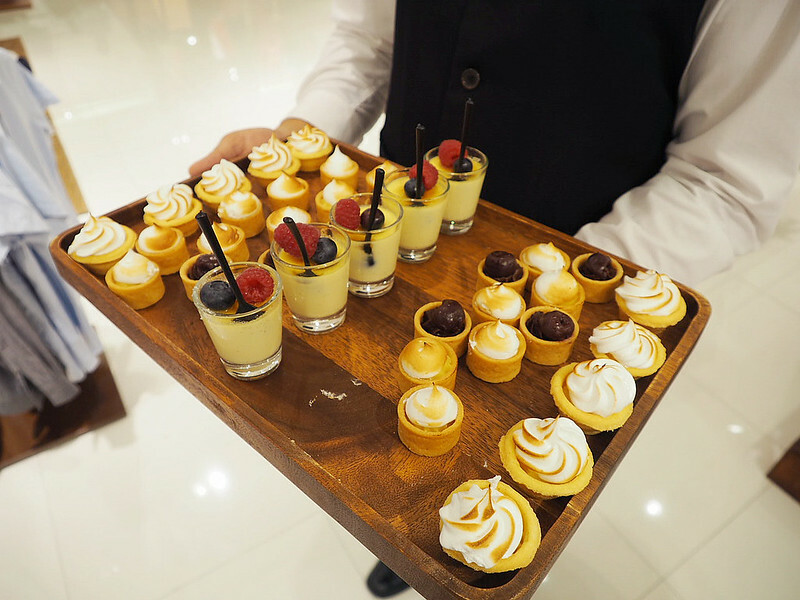 Small bites served during the event :) Yummy!! Armed with a strong understanding of sustainable and functional essentials for today’s men, each fashion label in the Men’s department excels in its own unique, signature designs and effortless go-to styles that form the foundation of every man’s wardrobe. Metro’s five new private labels take the center stage with their premium fabrics, sharp cuts, and thoughtful design – building a definitive foundation to the urban male’s wardrobe. 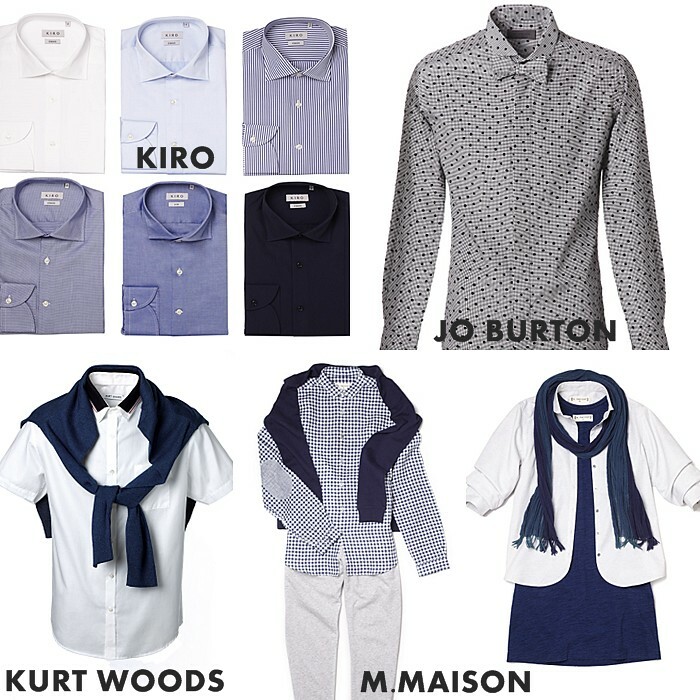 These include KIRO a shirt specialist with affordable smart suiting options, Jo Burton with its modern, British-inspired sartorial finishing, Kurt Woods for contem-porary urban city wear, University Club with its Ivy League separates and M. Maison, branching away from its home & living roots with its first-ever apparel line made up of understated cotton collections in hues of weathered denim and indigo blues. Ben getting his shoes polished!! This is one of the services offered to guests on the opening day! Completing the shopping experience, Sultans of Shave joins Metro Centrepoint as barbers-in-residence; a one-stop grooming destination for men, offering barbering services in a relaxed and luxurious atmosphere of a private gentlemen’s club. 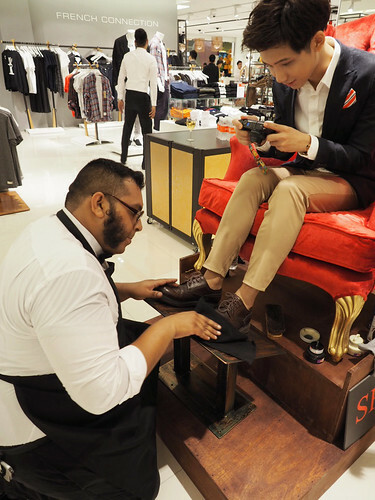 The team of master groomers is just one of the high points to complete the exciting new offerings of international clothing and accessories brands at the all-new Metro Centrepoint. Moving on to the 4th level, we have the Home Lifestyle section! 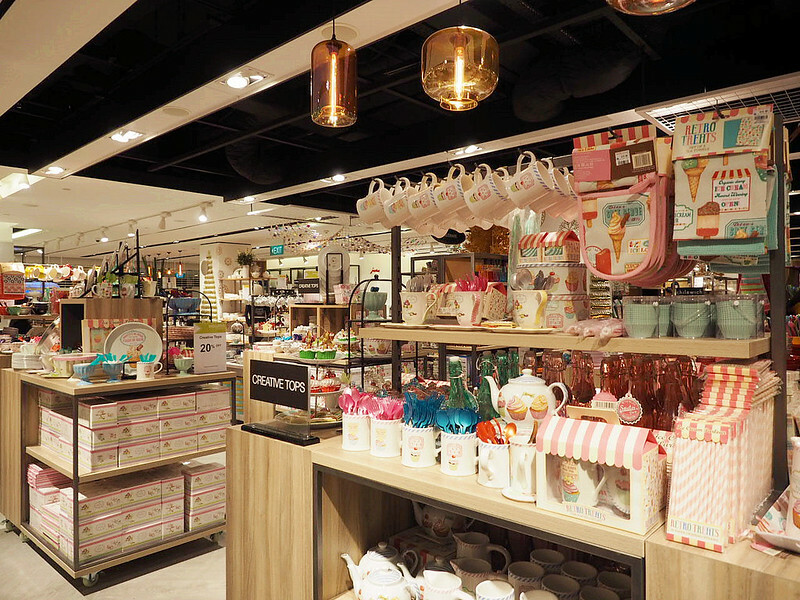 Find every conceivable home essential from cookware to cutlery, gadgets to glass­ware, tea towels to tiffin carriers at Metro Centrepoint. 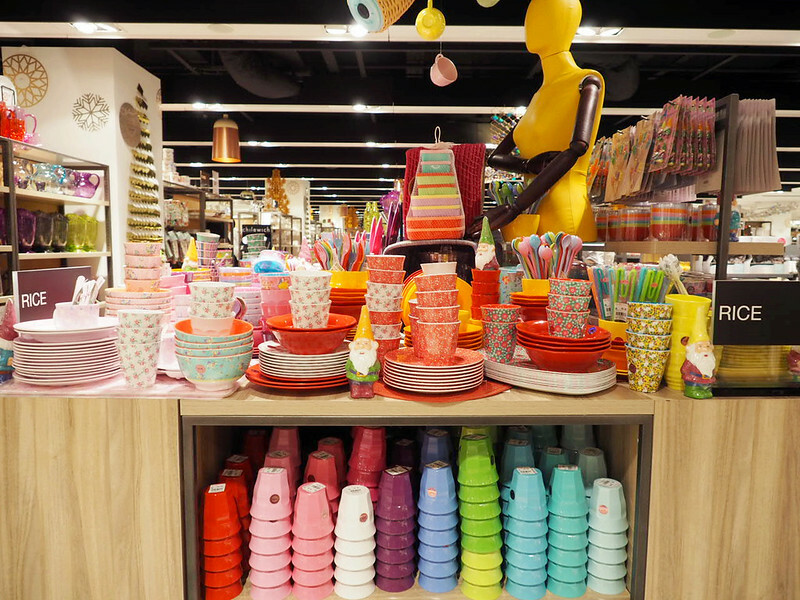 The store has it covered with an extensive collection of homeware to suit every home makers’ taste. Super in love with these vintage looking plates, cups etc! Almost bought a plate for myself too but I got reminded at how 'frequent' I cook so.... hahahaha I doubt I'd need such cute plates afterall hehehee On a side note, I think they are perfect gifts for Christmas!! On the 5th level, its the section for beds, bath and livings - Dreams & Co. 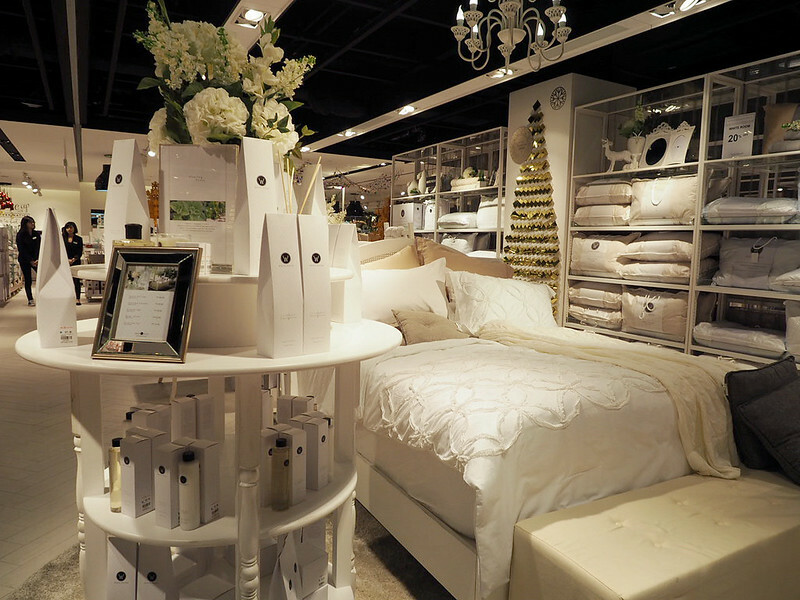 The definitive one-stop shop for your full bedding solutions, offering a wide range of mattresses, customized headboards, bed linen, pillows, duvets as well as a Wellness Room complete with products which are anti-allergy, anti-dust mites and anti-bed bugs. Sleep well and in-style, we say. 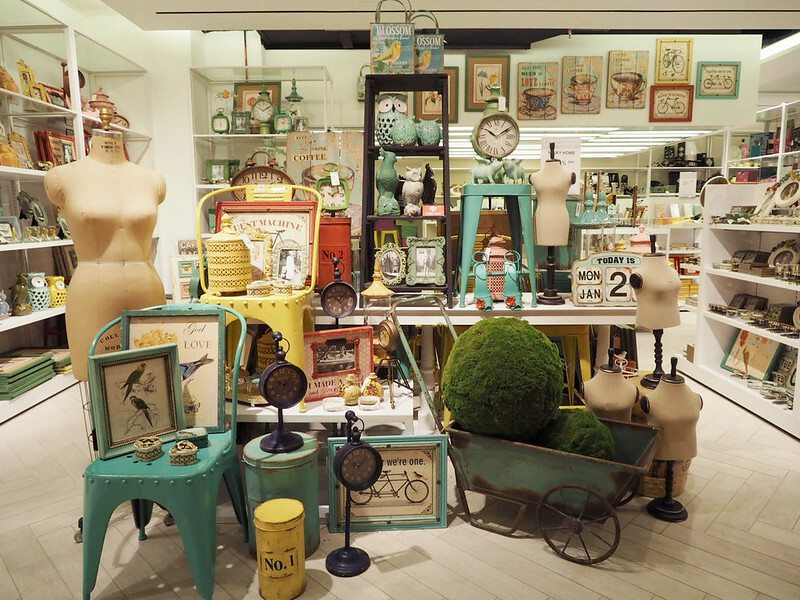 One favourite area of Metro Centrepoint would be here - Home Decorations/Furnitures!! Super cafe-looking?? I think they are so unique & vintage looking! 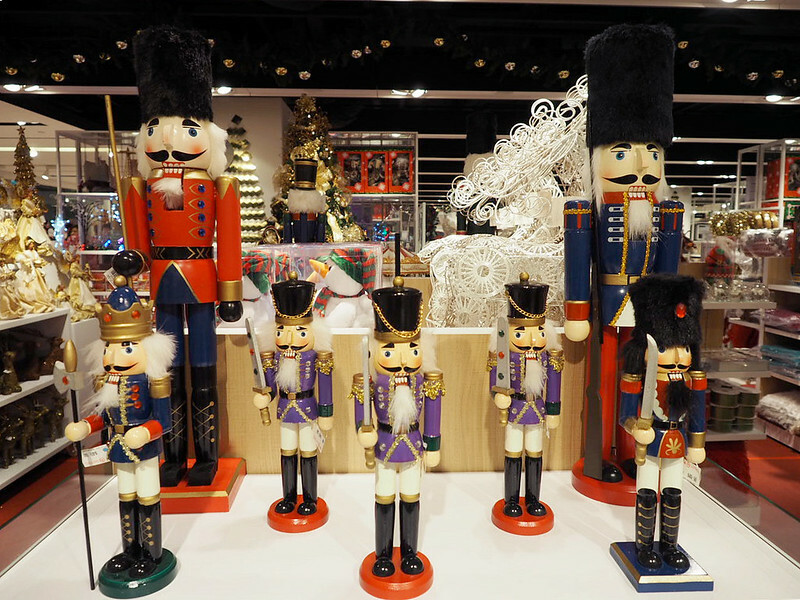 I've never come across such cute home decorations in other departmental stores! 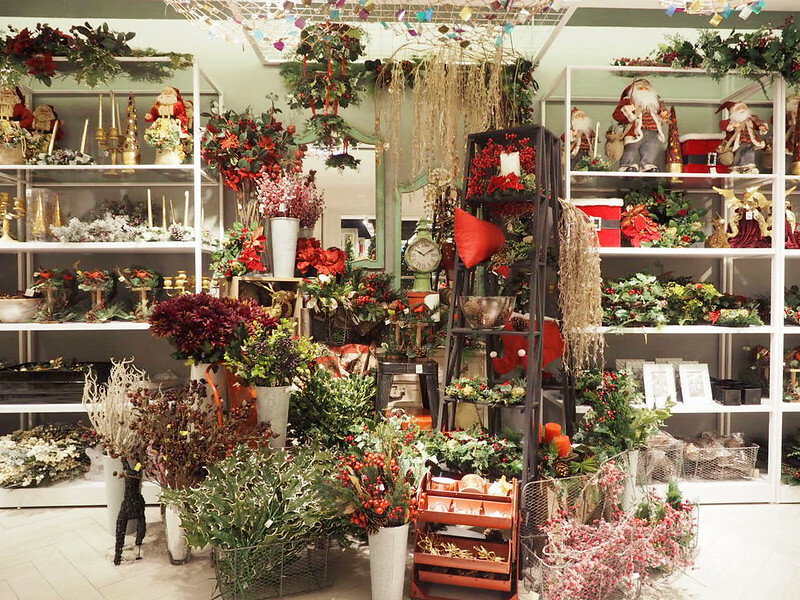 Awww I swear I wanted to bag home this entire area and fill my house with all these decorations!! 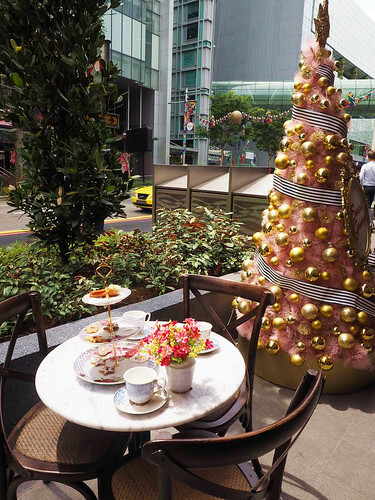 There's also complimentary tree styling services ;) Great for those who wants to DIY their own Christmas trees! 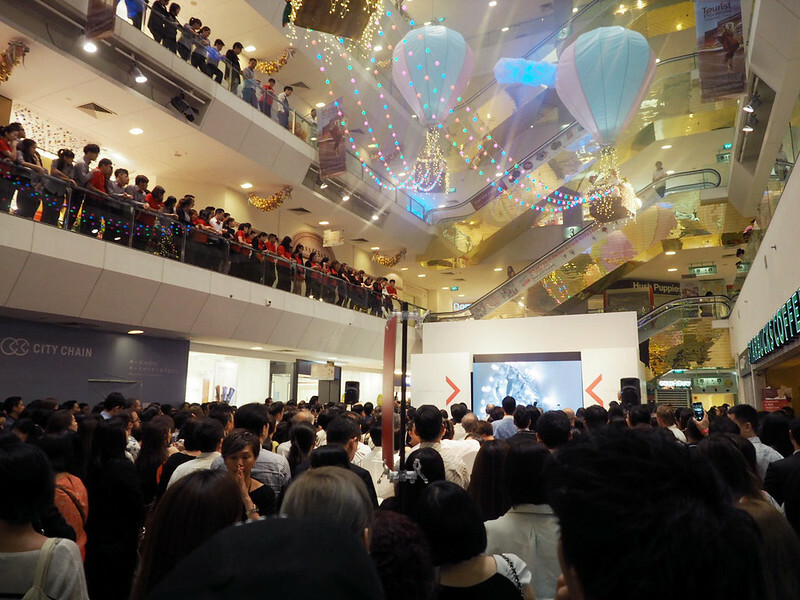 6th level is the kids department!! 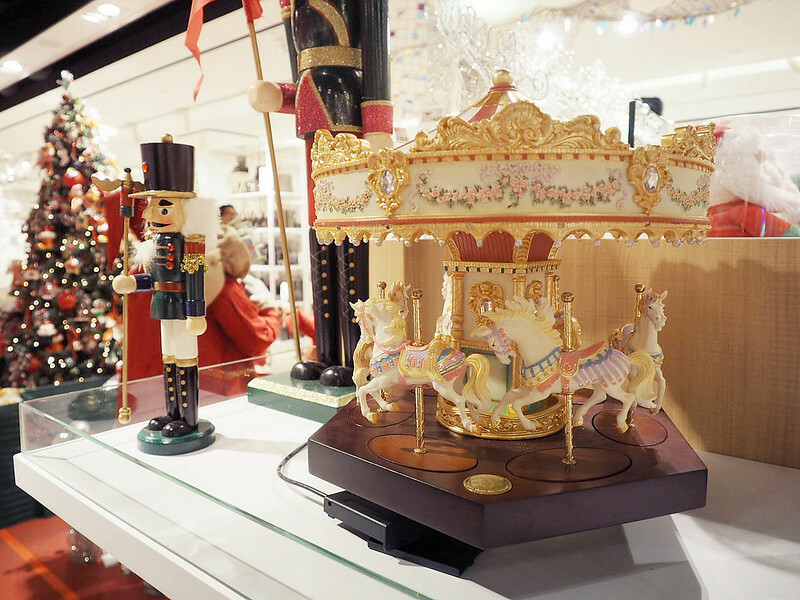 On the Kids' floor, a life-size installation of the iconic London bus standing has been constructed as part of the store's concept of imaginative play. Find the perfect baby shower gift for the eco-friendly baby from a complete range of organic baby products and primp your children with C'est Moi's professional range of skincare and makeup products that are perfect for creating fun stage and costume looks with a toxic-free range that's safe for children ages 4-12. There was also a photobooth on this level too... so... picture time again!! Besides all these great shopping experience.. I was in awed at the lavish Christmas decorations at Metro Centrepoint!! I would say this is probably the nicest decorated mall in town! Before I sign off, here's a video of the Metro Manifesto TVC! Thank you Metro Centrepoint for the exclusive invite! I had fun shopping that day! 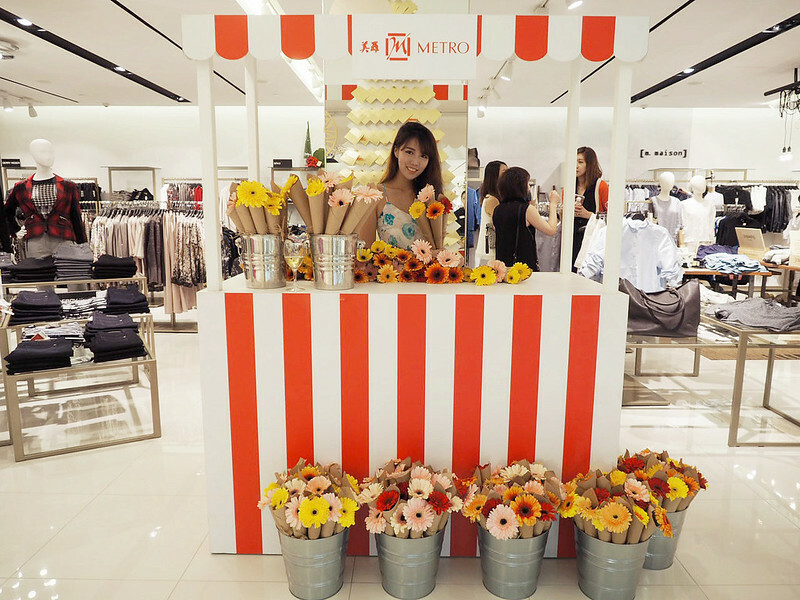 Now you readers get a chance to shop at Metro Centrepoint too with a complimentary $50 Metro Gift Card! Giveaway closes on 26th January so good luck everyone!! Hi Shenny! !I would love to win the vouchers as your blogpost has intrigued me with the large range of brands metro carry and the beautiful interior design!! have a great day Shenny! I would loveee to visit Metro Centrepoint because my mum loves Metro and I hope i can bring her along for a shopping day. The new Metro looks soooo different and so much more beautiful than others! However, the variety of shops are also as good as other metro! I absolutely loveee the hair salon in the departmental store. 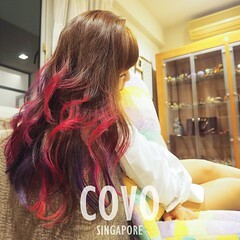 It is so insta-worthy that you can't believe that it's in Metro and would probably think it's at scape or something. 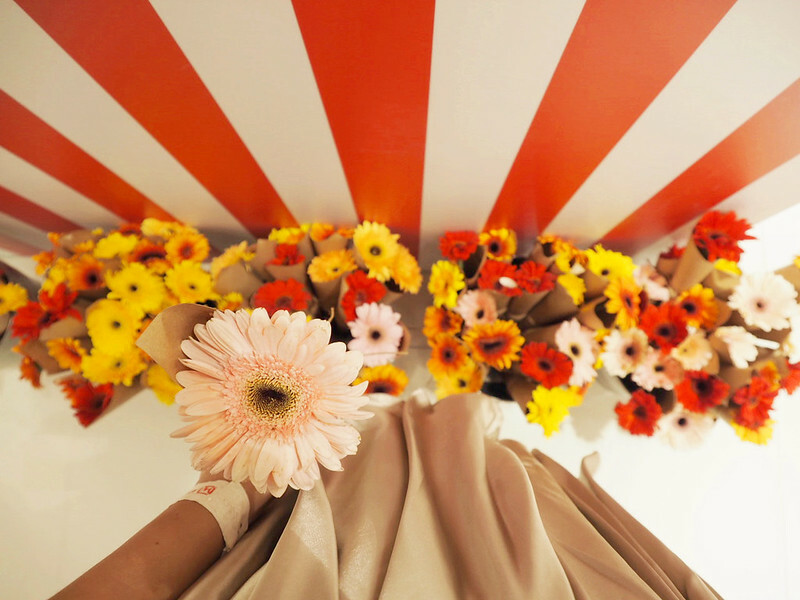 I love the shot of your skirt and the flowers in the flower booth at level 2! All the decorations look so amazing and enticing! Ever since young, I always have the impression that Metro is for adults but after reading your blogpost, I am convinced that Metro is targetting the younger crowds like teenagers like us. I hope I can win the gift card so that I can have a fun-filled day with my mum at Metro, where there are things for people of all ages!! :-) Thank u! Hi, I loved shopping at Metro Centrepoint coz it offers a one-stop shopping experience for me. I can find everything from personal effects to household needs under one roof. Saves time and hassle. chance to try out the barbering service at Sultans of Shave. I must say the environment is very enticing. I hope I am the lucky winner to give myself a reason to try out their services. Hi there Shenny, thanks for this very comprehensive post. Reading it, I felt like I just did a full day of shopping at Metro Centrepoint :) I can't wait to visit the Home Lifestyle section of Metro Centrepoint because I love pretty cutlery, and those vintage flowery-looking ones you showed in this post are just calling to me to buy them! Happy weekend! Great work Metro! Very proud to have seen our local brand stepped up to a very international platform. I will always support Metro👍 Metro will be the best! 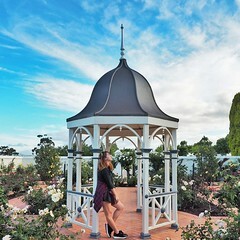 I would love to visit the new Metro centrepoint because your blog has changed my perception towards metro being a old fashioned mall that only caters to the elderly. Now that I know it sells a wide variety of different products, I would like to shop there and buy some items for my family. Hi Shenny, thanks for the brief and detailed introduction of Metro Centrepoint. 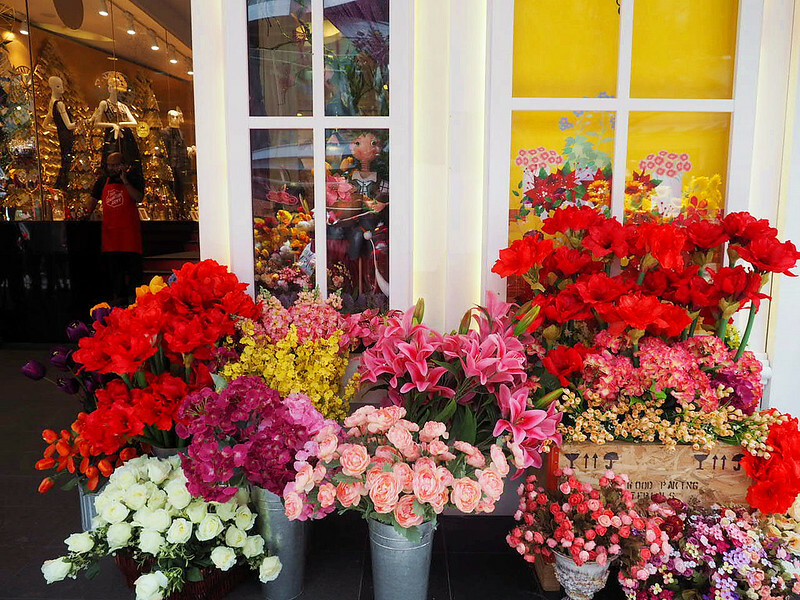 It's look different from other Metro outlet going there for CNY shopping. Forget to enclose my name and email address. Congrats!! You'll be contacted soon via email by the Nuffnang team. Thank you once again for joining this giveaway! Hi Shenny!! So happy and excited to hear the good news from you!! Omg I feel so lucky! Heartfelt thanks to you shenny, nuffnang, and of course all participants of the giveaway~ Cheers!